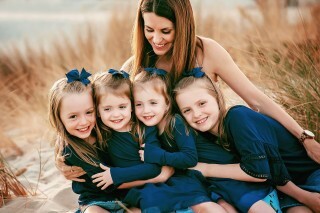 Christy is a mom of 4 girls and a San Diego native. She works in Dental Sales as her Full Time day job. She started her blog, Working Mama's Girl Squad, in August of 2017 to share her personal experiences of being a full time working mom while raising 4 daughters, including identical twins and all the while striving for work/life integration.